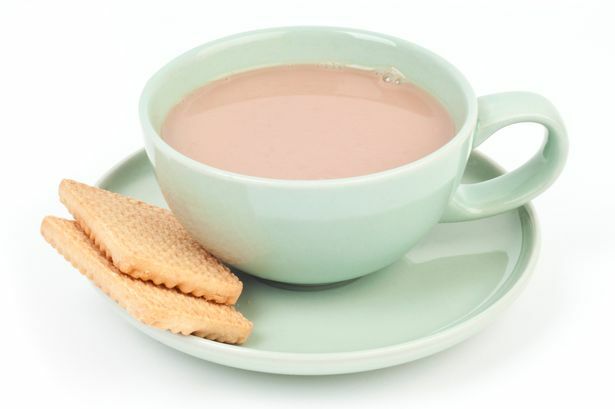 The latest Faith in Politics podcast has been published by the Joint Public Issues Team discussing the institutional paralysis of Brexit and featuring an interview with Lord Boateng, the former Chief Secretary to the Treasury. Cranmer Hall, the theological college within St John’s College in Durham University, has launched a podcast to connect theology, Church and the world. 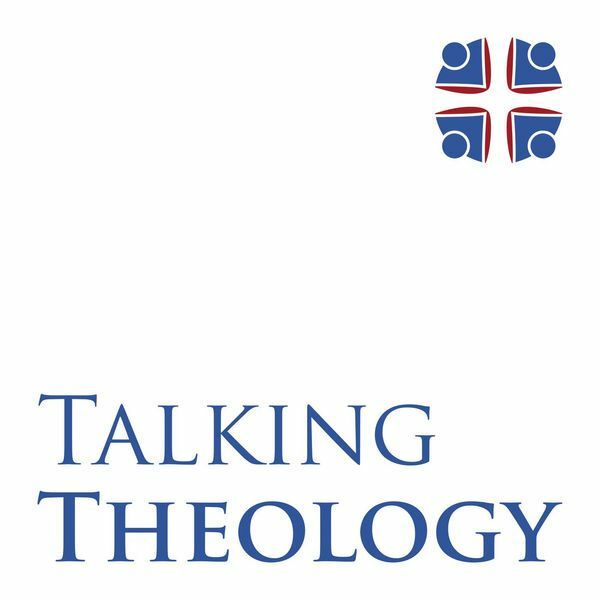 Talking Theology will feature Philip Plyming, Warden of Cranmer Hall, in conversation with prominent theologians and Church leaders. The podcast is released fortnightly through iTunes and Podtail. If God is calling you to become an ordained minister you should consider attending one of the newly designed Ordination Exploration Days. Events are planned for Cliff College, 2 March 2019 and Methodist Church House, 4 May 2019. 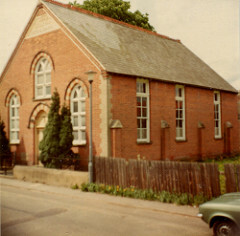 British Methodist Buildings is a visual gallery containing 10,000 images of Methodist buildings in Britain drawn from the Keith Guyler and Bill Smith collections at the Oxford Centre for Methodism and Church History. 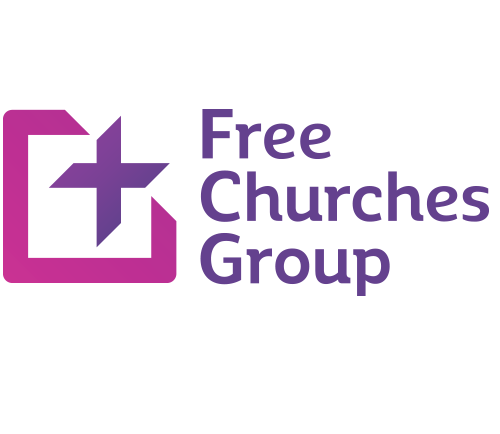 On 5 February, the Free Churches Group are hosting a day exploring the shared experience of working in community health care chaplaincy. 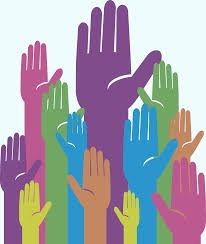 The day will enable participants to plan making a difference in their communities. 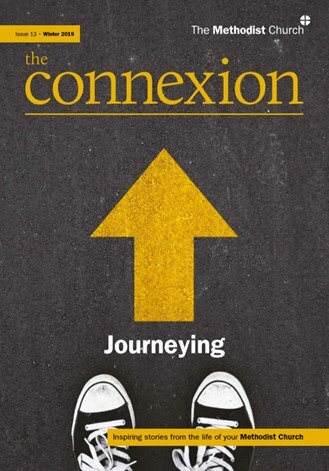 Issue 13 of the connexion captures stories of our journeys as followers of Jesus, through personal pilgrimage, conversion and tragedy; to the journey of our Church growing in evangelism, ecumenism and with members moving across country and world. Read it online. The Methodist Ministers’ Planning for retirement workshop takes place at High Leigh Conference Centre, Hertfordshire, 5-7 March 2019. The event starts early Tuesday afternoon and ends with lunch on Thursday. 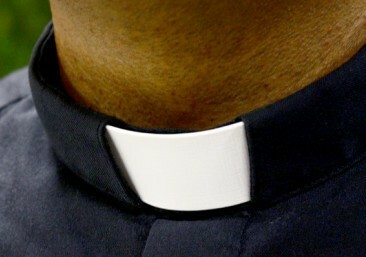 Partners are welcome to attend and ministers should be within five years of retirement. Morning service celebrating the role of young people in the Christian church from Holy Trinity Platt, Manchester. Tom Wright investigates the normalisation of drug use at Britain’s universities, and questions whether promoting safe consumption is more preferable than a complete ban. Chloe Hadjimatheou examines the story behind the fatwa issued by Ayatollah Khomeini against Salman Rushdie in 1989, which ordered Muslims to kill the writer for alleged blasphemy in The Satanic Verses. The programme focuses on the forces that led to the death sentence and the consequences of it for everyone. Planned to mark the centenary of the cessation of hostilities at the end of the Great War in 1918, Peter Jackson’s painstaking re-creation of the prelude, the horror and the aftermath draws on technology nobody could have dreamed of a century ago. Exploring the continent, and examines how African nations may influence international affairs in the next 50 years as life expectancy, population, and economic growth rise. As the number of children leaving school in favour of home education doubles, Dispatches asks why, and if parents’ rights to remove a child are coming before the education, or safety, of children. In Birkenhead, at least one in three children live in poverty. Analysis by Sky News and the Resolution Foundation has found that the poorest 10% of households in the UK are getting into debt to fund their day-to-day living. 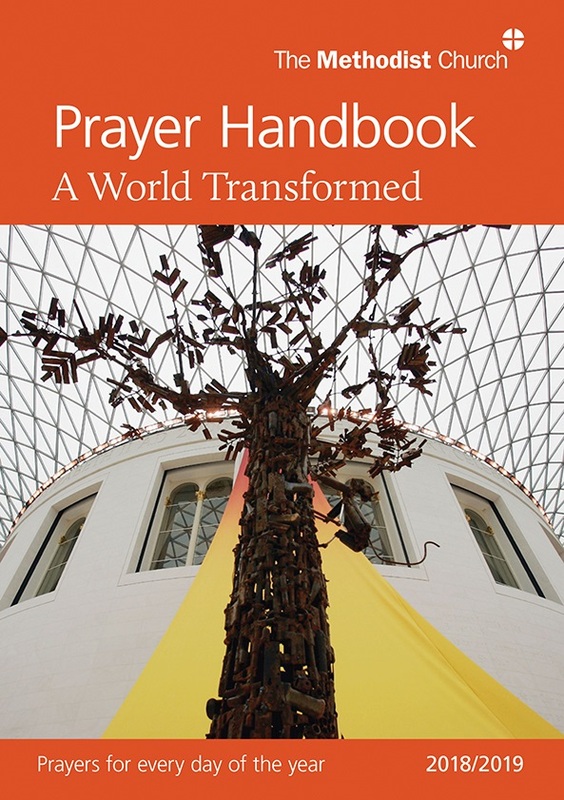 In the coming week, the 2018/2019 Methodist Prayer Handbook, A World Transformed, encourages us to pray with Christians in West and South Africa as well as Britain and Ireland. The theme for next week’s A Word in Time Bible studies is ‘Of the House of David’. Order your Prayer Handbook here.